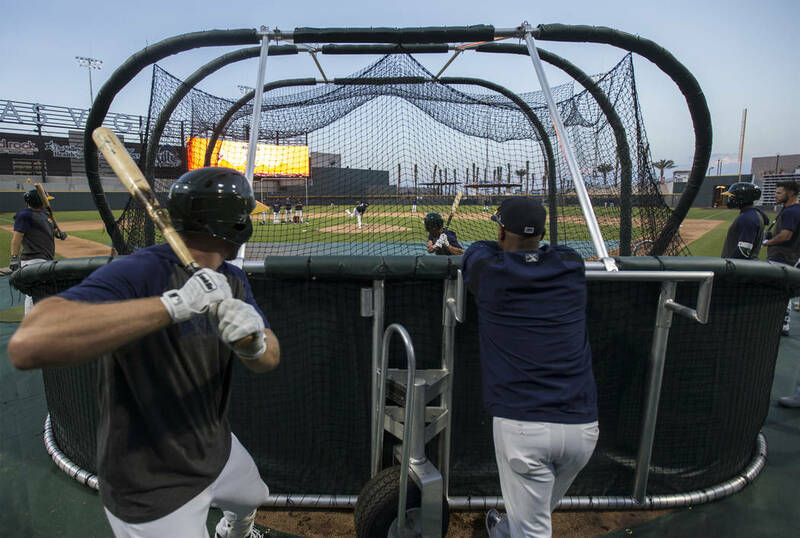 The Review-Journal spoke with Oakland general manger David Forst about the team’s move at the Triple-A level to Las Vegas, and its implications for the Aviators and Athletics. The San Diego Padres, Los Angeles Dodgers, Toronto Blue Jays and New York Mets have utilized Las Vegas at the minor-league level. Time to see what the Oakland Athletics can do. Oakland partnered with the Aviators — then the 51s — in September and will operate its Triple-A club out of Las Vegas Ballpark for at least the next two years. Athletics general manager David Forst spoke about the team’s move at the Triple-A level to Las Vegas and its implications for the Aviators and for the Oakland franchise. “We’re excited about everything about being in Vegas,” he said. The Sacramento River Cats represented the Athletics at the Triple-A level from 2000-14, and the Nashville Sounds did so from 2015-18. The River Cats under Oakland won two Triple-A titles, four Pacific Coast League titles, six conference titles and 11 division titles. The Sounds added a division title in 2016. 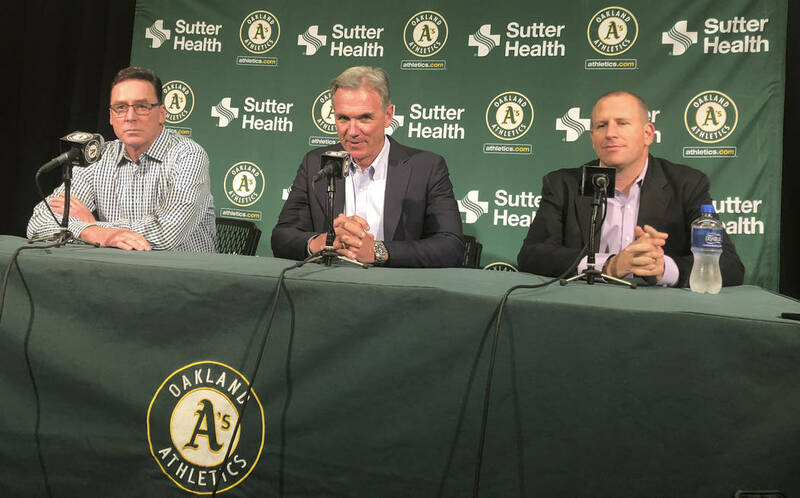 The Athletics have a long-standing philosophy that winning at the minor-league level translates to winning at the major-league level, and Forst underscored the importance of minor-league teams that win. 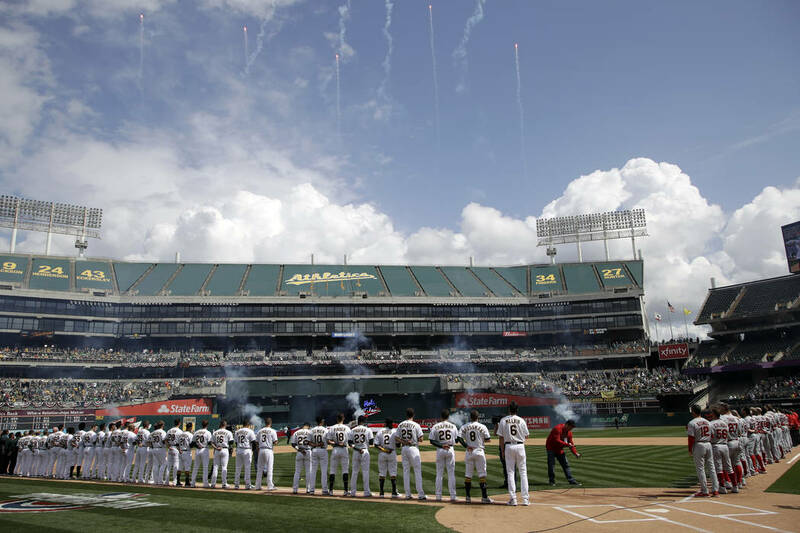 The Athletics logged the second-most call-ups in the American League West last season and rely on their minor-league teams to outfit their roster throughout the season. Nashville is considerably farther from Oakland than Las Vegas, and Forst said the Aviators’ proximity to their major-league home is an additional bonus of the relocation. The Athletics signed a two-year deal with Las Vegas, but Forst said the club hopes for a much longer relationship. Forst spoke at length about the benefits of playing at a state-of-the art facility like Las Vegas Ballpark. He said the new stadium is an ideal place for minor-league players to hone their skills. 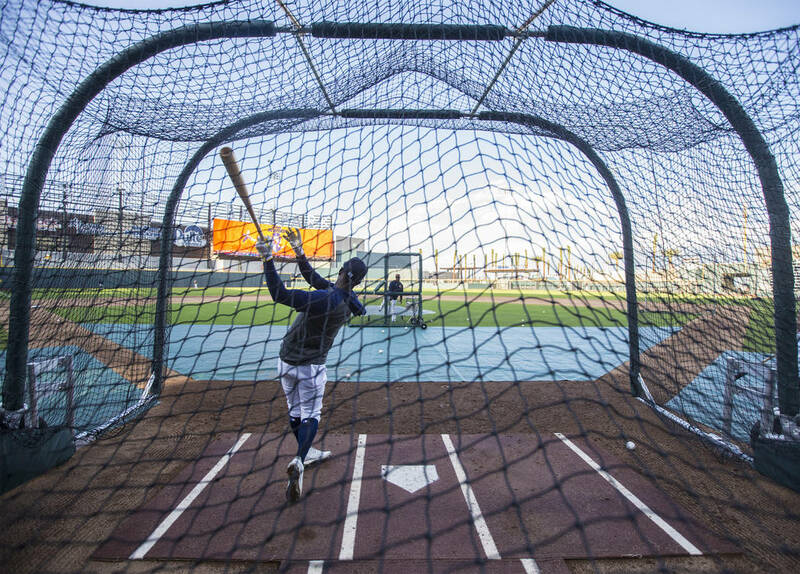 “It’s actually going to be a great place to attract minor-league free agents,” Forst said. “Those guys are out there every year. If they’re not going to be in the big leagues, they want to be somewhere that’s great to play, and Vegas and the new ballpark are exactly that.